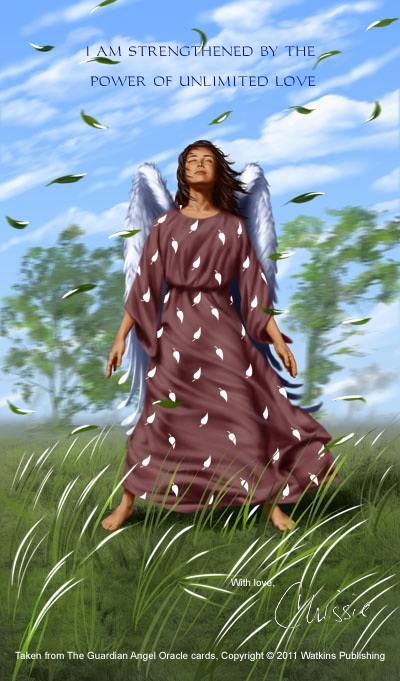 As we move into the heart of the Summer, and the new heightened spiritual energies that were predicted by so many gurus, so many of us have recently experienced major life-changing events, others have had heightened spiritual awareness, angelic connections or psychic abilities. In my workshops and talks I often speak about how wonderful it is to be open to angels as light and loving celestial beings, but remind people that our role as ‘light workers’ is to bring that energy down and anchor it into the earth, by becoming more grounded. The suggestion sometimes meets with a blank look. 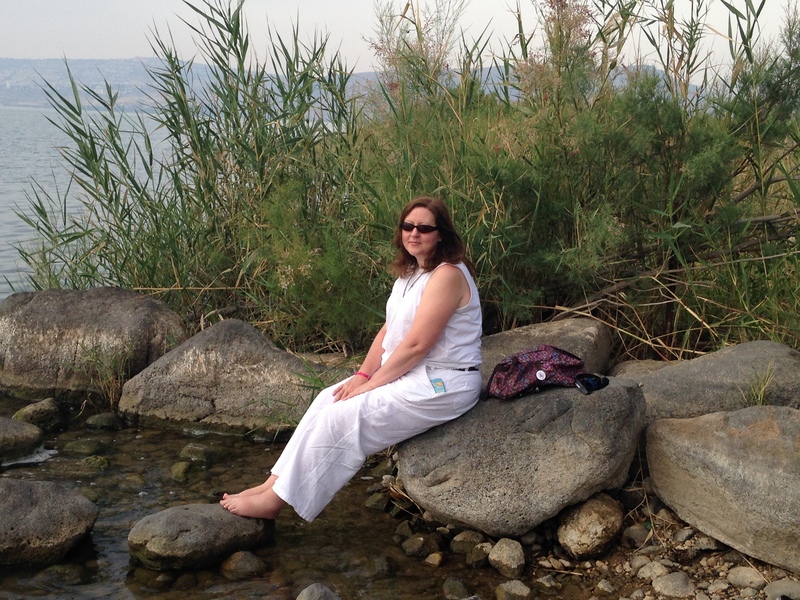 In this blog I thought it might be a good idea to take a closer look at what it means to ‘ground’ and truly ’embody’ our soul or ‘higher self’ which is already connected to angelic energies. 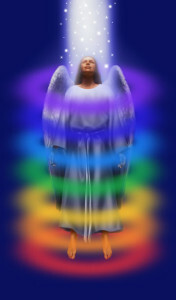 When we are enjoying a spiritual workshop, meditation or blissful experience we may become exquisitely connected, through our crown chakra, to the high vibrational angelic energies. But if we spend too many hours a day in this heightened state, we can become floaty and disconnected from our everyday lives. A blissful experience is certainly desirable during a period of meditation, and perhaps longer if we are being supervised on a spiritual retreat, but in our everyday lives we need to be practical, and have a mind, body and spiritual connection which is grounded, focussed and balanced to function properly, and to be of service to others. There is an ancient tradition where connection to the angels was considered very grounding too. In the 1940s, aged parchments containing prayers to angels were discovered by a group of boys in caves near the Dead Sea in the Judean Desert. Written in Hebrew and Aramaic, they were among spiritual documents known as the Dead Sea Scrolls. Historians discovered that they were written by scribes from the Jewish Essene tribe, who pre-dated the Christian era. As well as being very spiritual, the Essenes were also very practical, with hundreds of laws for healthy community living. They believed in angels in relation to the elements and powerful forces of nature. As farmers, the Essenes called the guardian spirit of the soil and fields they tilled the ‘Angel of Earth’. They knew that all the minerals of the Earth are what makes up the living body of man, for which they then thanked the ‘Angel of Life’. They believed that all the powerful natural energies of the Earth, were the angels of our planet Earth, governed by our Earthly Mother. They also seem to have had a mystical understanding of the physical ‘holy’ laws of nature, which we now call science, and meta-physics. The Essenes understood the relationship between the elements and human life. So the power of the wind and the air they called the ‘Angel of Air’, acknowledging that the air we breathe is our lifeforce, but that it also whispers the secrets of the universe. They saw that the water we drink flows through our blood, cleansing our bodies and nurturing the earth. They honoured water calling it ‘Angel of Water’. The heat of the sun, to the Essenes, was not only an energy of light and warmth but the source of life to every plant and living thing, and in human beings it has the added gift of warming the heart (the emotional body) thus enabling us to feel love for one another. They called it the ‘Angel of Sun’ thereby vocalising a connection between humanity, the elements and the stars. By cleansing their bodies, eating raw living foods, meditating in communion with angels, peaceful living, and by keeping to the ‘Holy Laws’ they understood their vibrational energy would become so pure that they could heal others simply by being present. Now that’s what I call really putting spirituality into practice. Exercises for grounding spiritual energy. If you are sitting down straighten your spine, place both feet on the floor, relax your shoulders and place your hands in your lap. Breathe deep into your lungs with a long, slow, gentle breath allowing it to continue until it fills your whole abdomen. Hold your breath for a couple of seconds then gently exhale through your mouth until you have completely emptied your lungs. Hold your breath for a couple of moments and then repeat at least three times. Imagine a beautiful bright angelic light surrounding your head and shoulders, noticing the colour, and how it makes you feel. Now imagine breathing this light through the crown of your head, and as the breath fills your body imagine the light permeating every cell and moving all the way down through your legs. With every breath take the light further down into your body until you can imagine it pouring out through your feet into the ground below. Open your eyes and maintain the connection with that physical feeling of light within your body, anchoring it. Stand with your feet slightly apart so you feel balanced. Straighten your back and allow your arms to relax by your sides. Breathe slowly down into your lower abdomen and imagine that your breathing is making your legs and feet heavier, so that with every breath you feel more solid, almost rooted to the spot. Imagine you are sending love from your heart into the ground. Smile to yourself and create an intention to leave loving footprints wherever you tread. Straighten your back and shoulders and widen your stride slightly. Step firmly, being aware of each foot as it connects with the ground. Become aware of the sounds around you, any traffic noise or wind in the trees, birdsong, human or mechanical sounds. Feel the fabric of your clothes against your skin, and the tightness of your shoes. Take note of how you are holding your body, and how your limbs and muscles move. Be present ‘in’ your body as you walk paying full attention to your physical being. To become more grounded in your spiritual practice you might like to wear or place crystals of an earthier nature such as agate, amber, jasper, beryl, obsidian, magnetite or hematite around your home, or on an ‘altar’ space. In fact, almost any of the darker, brownish-red or black crystals are good for grounding spiritual energy. I always find that fresh flowers or herbs that remind me of being outdoors and in nature have a grounding effect, as does a shell, piece of driftwood or a couple of pebbles collected from the shore. I also have a beautiful straw angel, which reminds me of the angelic qualities of working on the land. I light a pure, white candle to invite the angels to be present during my meditations, and I may, from time to time, hold one of the grounding crystals as I breathe deeply for a more intense meditation experience.